South London’s most accomplished decorator. With over 30 years in the industry, we have the knowledge and expertise to ensure the delight of every one of our customers. 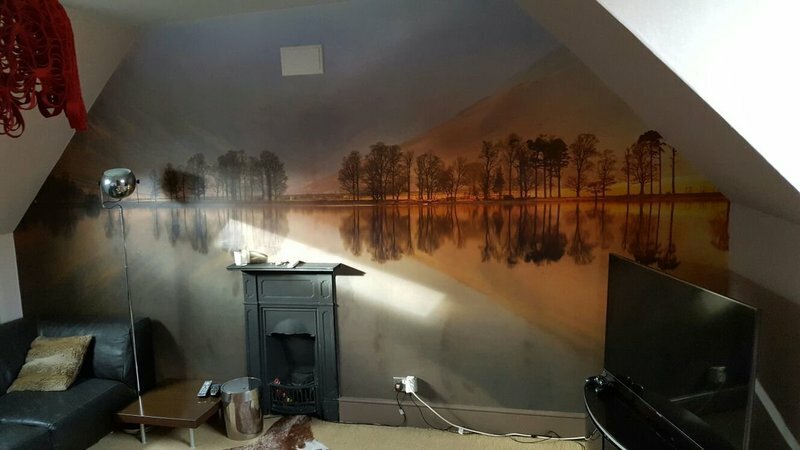 Keith responded very quickly to a call for a quote for my Mum's water-damaged bedroom, and was able to fit the job in quickly. He was sensitive to the needs of my elderly mother, and worked quietly, quickly and unobtrusively. The work was completed to a very high standard, and to budget. I'd have no hesitation in recommending Keith workmanship and professionalism. Keith and his team have just decorated the exterior of my house, railings and installed water butts. I am really pleased with the result. They have done a first rate job and were 100% reliable, flexible, prompt, and a pleasure to deal with. I would highly recommend them. Keith provided lots of helpful and knowledgeable advice. He and his colleague did everything they said they would and more and were always punctual and left everything clean and tidy. The work has been done to an excellent standard. I shall be recommending them to everybody! I found KAB Decorating services through the which trusted traders site. Keith and his son skimmed and painted my ceiling after polystyrene tiles were removed. They also painted the whole bedroom as well as putting new skirting boards up. 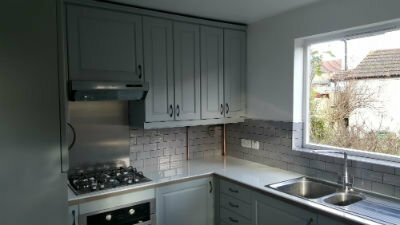 The Job was very well done and to a high standard and a good reasonable price. He was always on time, and nice and friendly. I am very pleased with the work and will definitely be using him again. Thanks Keith for a job well done. 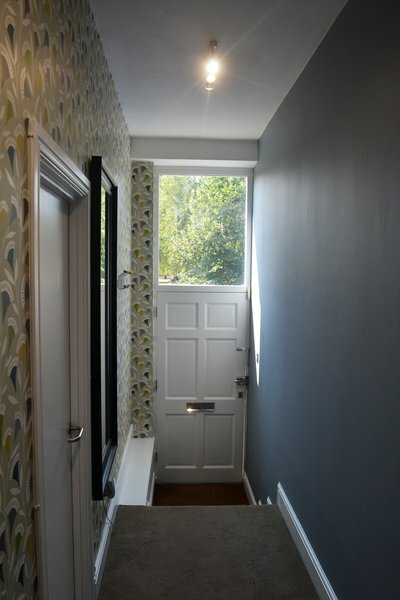 Keith painted and wallpapered my hallway, including ceilings and doors, which covered two floors. 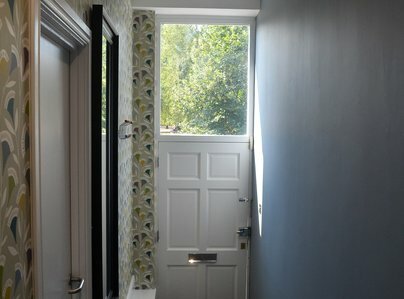 He has been punctual and professional from my initial enquiry, through to quote and completion of the job. The work was done to a high quality. I am very happy with his service. I wholeheartedly recommend him. Keith Brown, ably helped by his son, repainted the entirety of my two-bedroom flat. He was unfailingly punctual, polite, gave practical tips and completed the work slightly ahead of schedule. 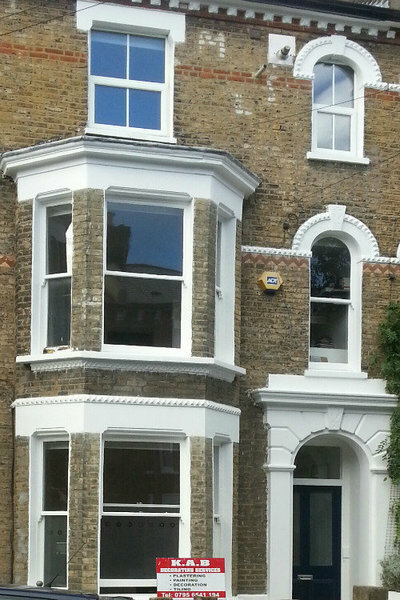 I would recommend him for painting work in the Lewisham/Blackheath area. From the quote to the work itself, nothing was too much trouble for Keith. While the job was more complicated than first appeared, Keith took it all in his stride. Really pleased with the end result. Lovely chap too. Highly recommended. Thank you!! It was a pleasure working with you. I used KAB to repaint outside of the house in Greenwich and repair some stucco work and window frames. From the scaffolding, Keith saw that the chimney needed repointing so he found someone to do that as well. Keith and his team were friendly and reliable and the preparation and painting was thorough. I recommend him. Thank you for your review and recommendation. You were a pleasure to work with. I have used Keith's firm for 10 years - first for my bachelor girl flat and later for a larger family home. Over the years the whole house has been decorated both inside and out by KAB Decorating Services. 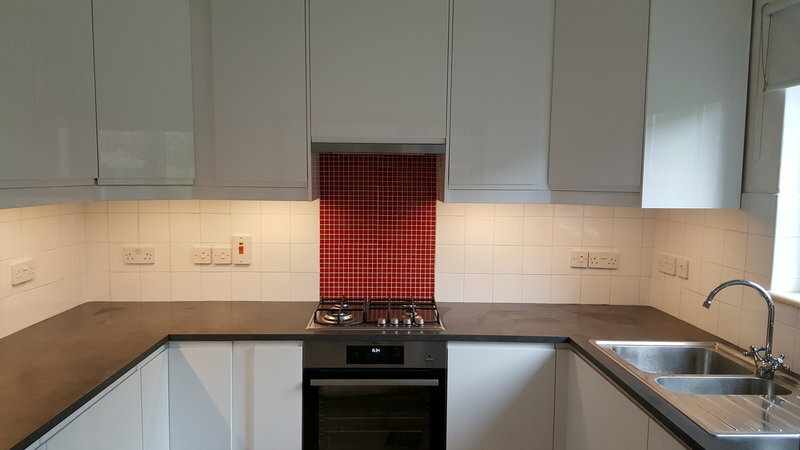 The latest project was renovating a tired kitchen which Keith completed to a very tight deadline (for a family party) which has given me the kitchen of my dreams at a very reasonable price. 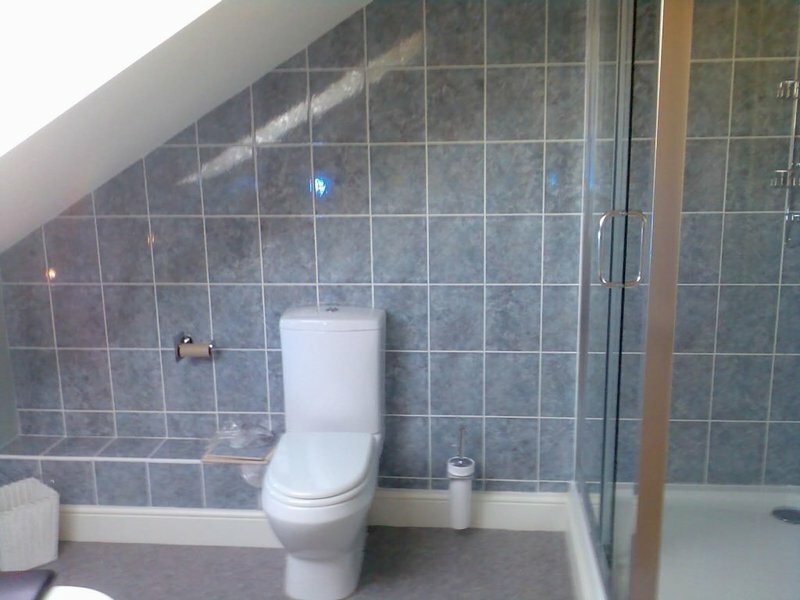 Keith is a perfectionist and all his jobs are finished to a very high standard. He also has endless patience - fetching and demonstrating multiple paint sample pots to ensure that I would be satisfied with the final colour scheme! 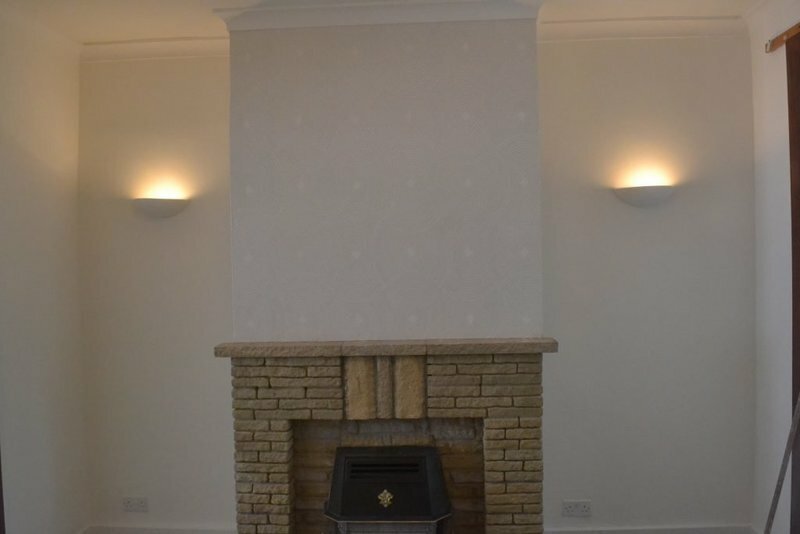 After we'd had the living room redecorated and re-carpeted we decided that the fireplace would look better tiled. Completely the wrong way round with a new carpet down but Keith did a great job with no damage done to the carpet at all. I have used Keith's decorating services for nearly 20 years. He has just redecorated my lounge and hallway/ stairs, and I asked him to fit new skirting boards and coving. Keith is always reliable, punctual, polite, tidy and thorough - all the work has been finished to a really high standard. It's a really great job and I wouldn't hesitate to recommend him. Keith was responsive and flexible, workmanship was good. We would happily use him again. NB. Keith redecorated our London flat - we live outside London. Keith was punctual, courteous and tidy. The work was completed quickly, with no fuss and to a high standard. I would definitely use his services again. Very professional. High standard of work. Decent gentleman & his assistant. Trustworthy. No hesitation in recommending him to anyone. The trader did excellent work with courtesy and good humour. 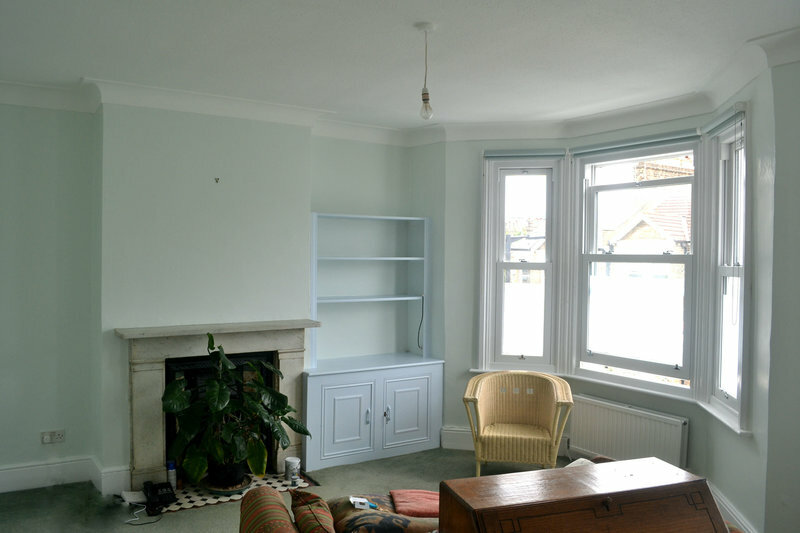 I was very pleased with the outcome - a redecorated sitting room. 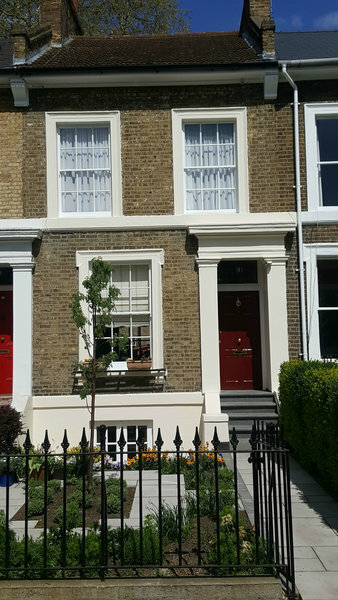 We've been using KAB for a range of painting and decorating services for over 10 years and we've never been disappointed. Keith is able to turn his hand to a variety of jobs, all finished to a high quality of standard. He is professional, reliable, punctual, friendly, courteous, clean/tidy and flexible. We wouldn't hesitate to recommend KAB, he's a pleasure to deal with. Keith is polite, professional, tidy and great value for money. He delivers on time and produces great quality work with a real attention to detail. He is super reliable and I highly recommend him. Very pleased, Professional, Friendly, Reliable. Have already recommended to friends. I found KAB decorators through Trusted Traders and I am very pleased with the work. I asked KAB to paint part of the house exterior; this included removing a large area of rot and neatly adding in a new piece of wood. He carried out the work thoroughly; he was punctual,reliable,professional and very pleasant so I recommend him. Keith painted the inside of our house just before we moved in and did an excellent job. He fitted us in at short notice and got all of the house painted in the short time available. Keith was easy to get hold of and get in touch to let us know how things were going. He was very professional and we were very happy with the outcome. I used KAB to repaint outside of the house, repaired roof, repoint and to decorate inside of hall way. Keith and his team were friendly, transparent with what needs to be done, kept us informed. Trader has completed a number of jobs for me. Last item of work was to strip and paint floors. Reliable, good attention to detail, methodical, clean and tidy.